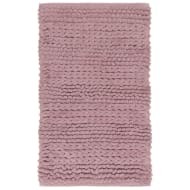 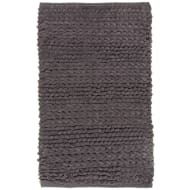 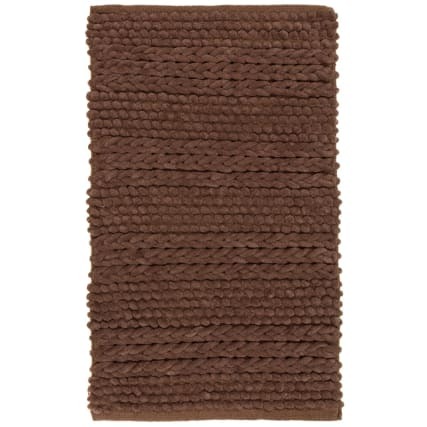 Super Soft Knitted Chenille Bath Mat. 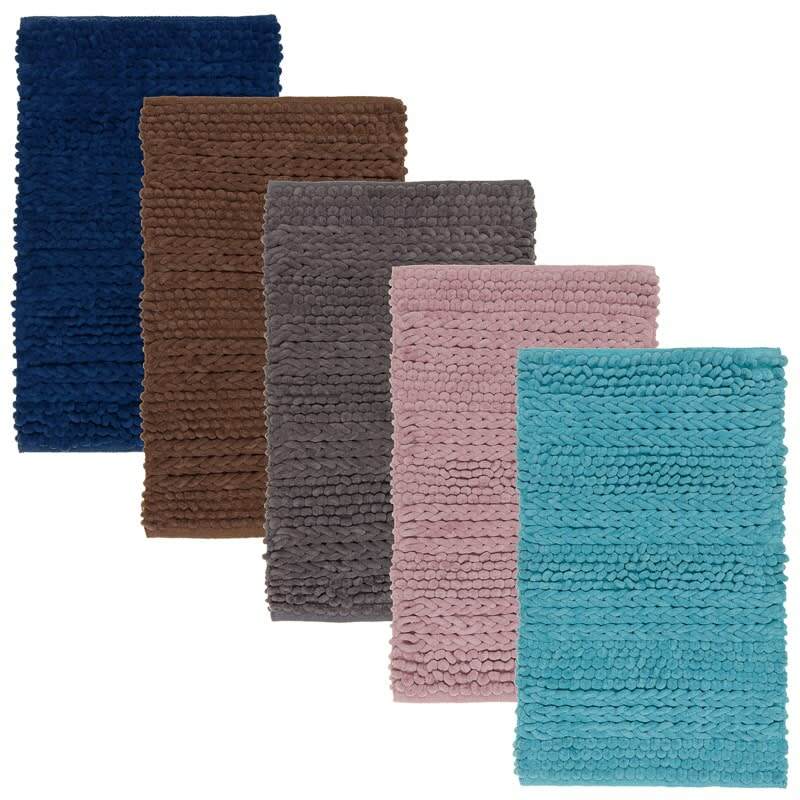 Why not make stepping out of the shower the best part of your morning routine? 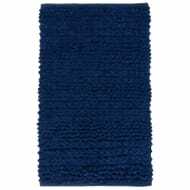 Feel the lush, supersoft fabric between your squeaky clean toes. With an anti-slip backing, you can be reassured as you safely step out of the shower. 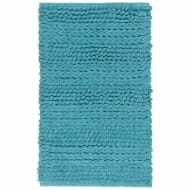 Browse even more Bathroom essentials online and buy in-store at B&M.